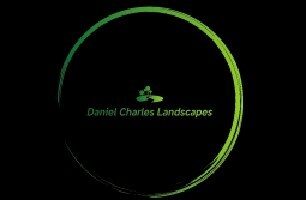 Here at Daniel Charles Landscapes we have over 10 years experience in hard landscaping. We cover all aspects of landscaping and garden builds, big or small. We are based in Coventry and work all surrounding areas. Our priority is happy clients. From the initial stages to the completion we keep our clients informed every step of the way and always keep you reminded that it’s your garden, you’re the boss. We’re a hard working and reliable team that keep all of our sites as tidy as possible.